Today’s project is very simple and so unique. I saw it at my child’s kindergarten and I wanted to make one myself. 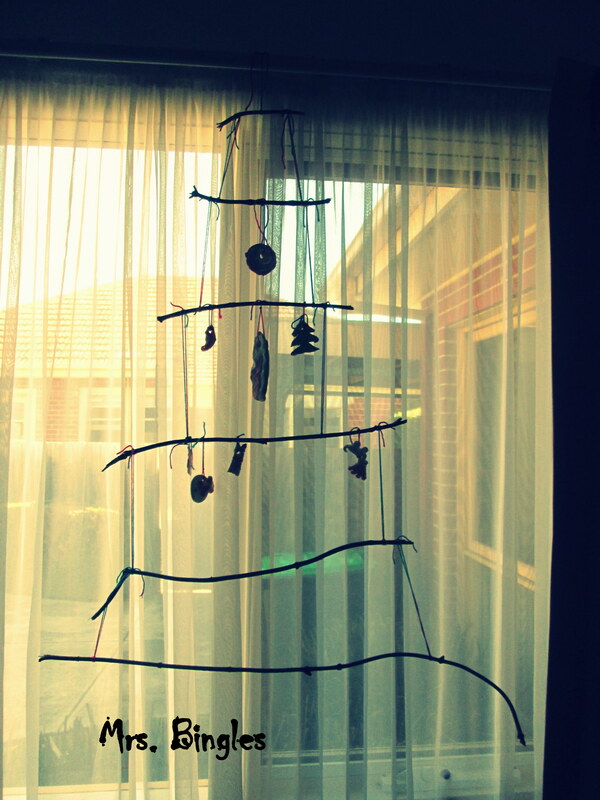 Making a sticks Christmas tree is quick and children can help out too.